We define community coaching as organised group coaching activity that takes place at billiards and snooker venues within the heart of community, coordinated by WEBSF volunteers. Whether you are approaching billiards and snooker for the first time or if you are a more experienced player looking to reach the next level, community coaching sessions offer a friendly and informative learning environment which can benefit players of all abilities. By attending community coaching sessions, you will not only have access to a variety of coaches who all provide their own unique insight and experience, but you will also be able to develop your technical, physical and mental billiards and snooker skills within a safe and friendly social setting. Where do community coaching sessions take place? Our community coaching sessions take place at designated snooker and social clubs that have the facilities to accommodate a group-based billiards and snooker coaching session. Thanks to our flexible approach to coaching, community coaching sessions are able to cater for a small handful of participants sharing a single billiards table, just as effectively as a larger group of participants at a venue that has more than one billiards table. We are always looking for new clubs and locations to run community coaching sessions to enable us to reach out to a wider section of the community. Please contact us if you are a club who wants to participate in organised community coaching events, or if you know of any clubs who would be interested in hosting community coaching events. The first session is completely free to attend – subsequent coaching sessions cost £5, which can be paid on the day of the session. A free drink will be provided. The fee may be reduced where the session is less than three hours (with WEBSF Management Team prior agreement). 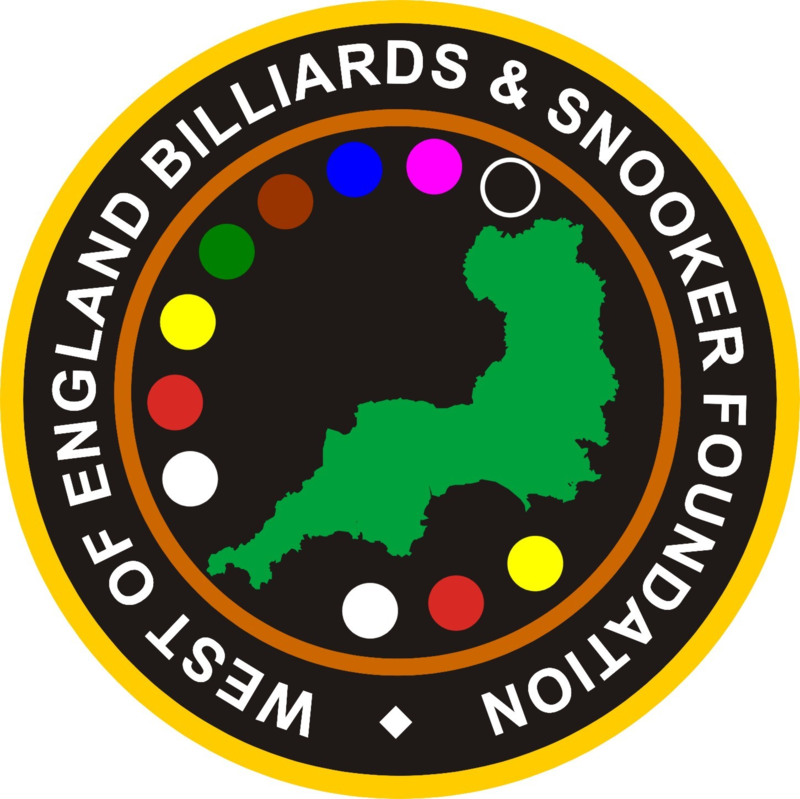 We are offering a number of free coaching sessions at various locations around the West of England to encourage participation in billiards and snooker and to fuel an improved sustainability across the two cue sports. The WEBSF Management Team reserves the right to subsidise disadvantaged players to access community coaching sessions, either in part or in full. In order to help us manage numbers and to plan the sessions effectively, we use a booking system where you must register your interest prior to the community coaching session. You will not be charged to book your place at a session.